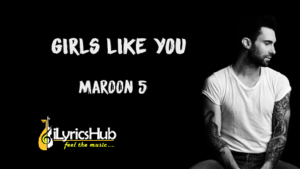 Girls Like You Lyrics Sung by “Maroon 5“. featuring “Cardi B“. The Music of the Brand New English song is given by “Maroon 5” while lyrics penned by Adam Levine, Henry Walter.